Assam tea industry is currently facing a new threat in the form of ‘bandh culture’, said the North Eastern Tea Association (NETA) in Guwahati on Monday. 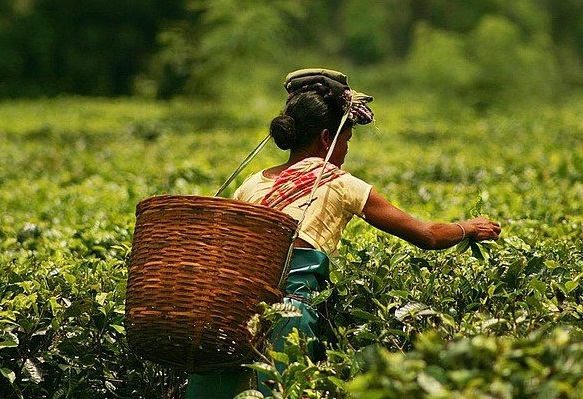 The 195-year-old Assam tea industry, is struggling for its survival with a myriad of issues. In a statement issued by NETA Chairman Nepul Saikia, the Association has stated that Assam has a long history of bandhs and agitations, but the functioning of tea gardens had never been hampered earlier. However, of late, different organizations (not the recognized unions) call for bandhs every now and then which paralyze the normal functioning of the tea gardens. As the green tea leaf is a perishable commodity, plucking of tea leaves is a daily activity and it has to be processed in due course. Otherwise, it will lead to deterioration in quality of the final product and thereby tea gardens will become economically non-viable. The loss of one day’s harvest cannot be made up the next day. Hence, a loss in work caused by these bandhs is an irrevocable loss to the already ailing tea industry. “Amidst such an alarming situation, calling of frequent bandhs and causing direct economic loss to the workforce and the managements of the tea industry is unbearable and unacceptable. It seems some forces are hell bent on destroying the tea industry. The industry is sure to have a slow and painful death if this menace is not done away with immediately,” said he, reports The Assam Tribune. NETA adviser Bidyananda Barkakoty also made an appeal to the government to curb this menace. “We hereby appeal to the Government of Assam to take necessary measures so that tea gardens can function normally and is not affected by any kind of bandh in future. We also urge all organizations to consider the products of the tea gardens as essential commodities and keep the tea estates out of the purview of their bandhs,” he said.